Thank you for attending my workshop on the Keys To Being A Successful Author. To download the notes from my workshop, please click on the link below. 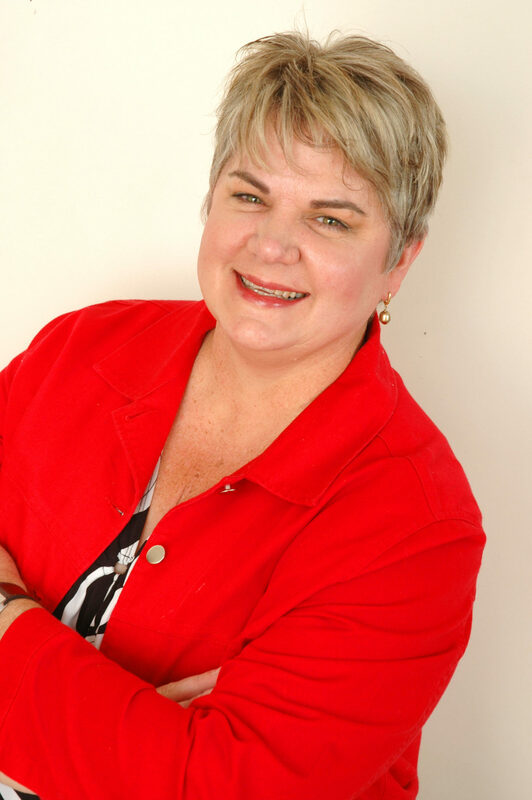 My marketing and publicity is handled by Narelle Todd from GetMyBookOutThere.com. I highly recommend Narelle to you if you would like to market and promote your books using long lasting relationship based methods. I’ll take a look at it! Thank you, Yvette! Hi Susan, Pets in Space 3 is no longer available for sale as it is a limited release anthology. Susan’s story in Pets in Space 3 is Heart of the Cat which releases as a stand alone book on February 26th 2019.